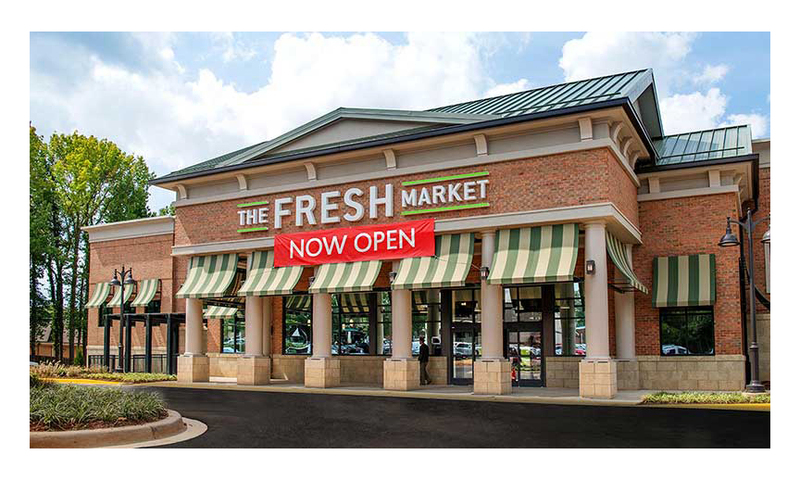 The Fresh Market on Oct. 4 opened its new store in Charlotte, North Carolina’s Strawberry Hill development. 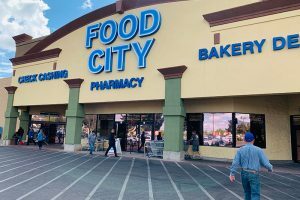 The new, larger building replaces the retailer’s original store in the same development. 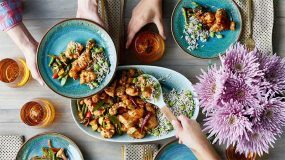 “Our new location gives us more space to offer easy, delicious meals, inspiring ingredients and everything in between,” the company says. 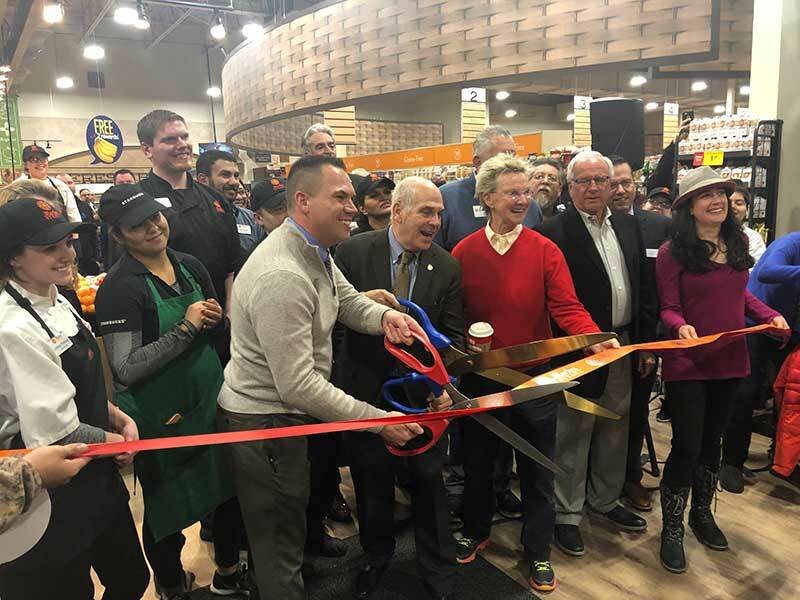 Fresh Market celebrated the new store with a grand opening featuring live music and entertainment, giveaways for the first 500 guests, food and beverage samples and a traditional cracking of a 95-lb. Parmesan cheese wheel. On Saturday, Oct. 6, award-winning chef Michel Nischan visited the store to prepare and sample turkey steaks and fresh turkey sausages from The Great American Turkey Co. The new store offers Meals Made Easy, a selection of entrées, sides and full meals that are ready to heat or cook. 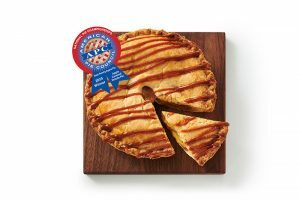 Shoppers can choose from two-serving or four-serving a la carte entrées and sides, plus complete meals for two and four. 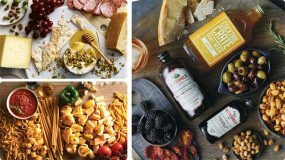 The store also features hundreds of new curated items, from unique flours to small batch pasta. Shoppers will find a range of imported pastas and sauces, plus infused maple syrup, unique crackers and English biscuits, fine oils, vinegars, gourmet whole leaf teas and more.